Today I’d like to review a product that I wasn’t expecting to use it-or better overuse it-, adore it and make it part of my everyday beauty routine. 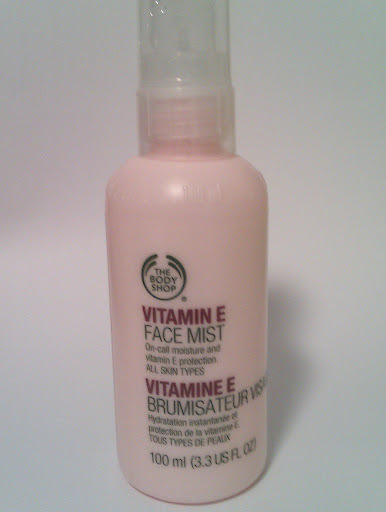 I am talking about Vitamin E Face Mist by The Body Shop. The Body Shop Greece sent me this product and when I’ve seen it I was sure that I would never use it. I love my Avène Spring Water and I rarely use used other face mists. Then I’ve read a million good reviews and decided to give it a try. The Vitamin E Face Mist comes in a light pink opaque plastic bottle with a pump spray on the top. The spray part is covered by a transparent plastic cap that makes it safe for carrying it on your bag or luggage without having any problem. Once you spray it on your face, it leaves the right amount of product. Who would like to get a shower while being outside? The product is watery and suitable for every skin type. It gives a dewy, hydrated and fresh look to my face. I haven’t checked the ingredients list and I can’t tell you anything about this…sorry…You can find them in the website if you want. The bottle contains 100ml of product and costs €8.50. You might think it’s expensive, but it lasts long and worth its money! I am convinced and happy of this product! I recommend it to everyone because it really works for all skin types! Do you use face mists? Have you tried this one? 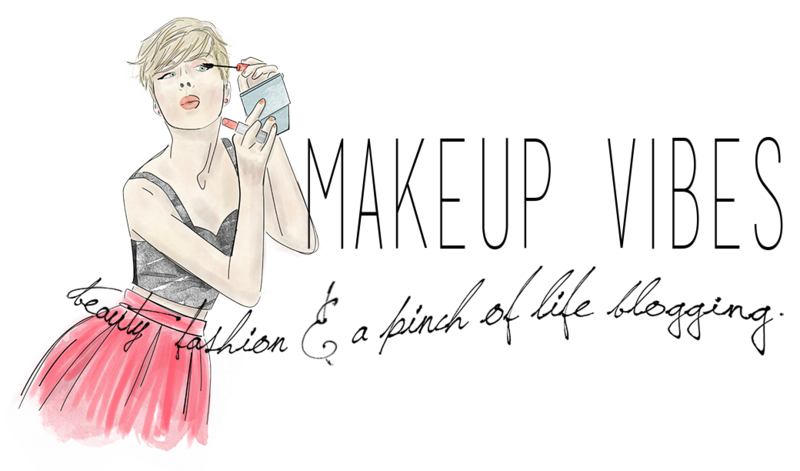 « Beauty and The Mommy: No Sleep? No Problem! απλα απαιρετητο! καθημερινα το χρησιμοποιω. Η αληθεια ειναι οτι εχει λιγο βαρυ αρωμα αλλα τωρα πια μ'αρεσει!